(MENAFN - Asia Times) A total of 64 Indonesians who had been staying in Taiwan illegally were detained by police and immigration officers in two raids on Sunday night and early on Monday. Some had violated their conditions of stay by running away from their employers or overstaying. 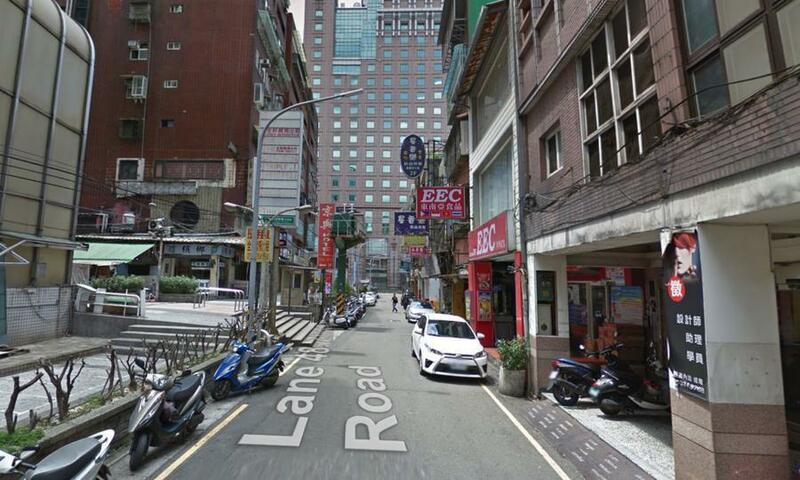 After months of surveillance and investigations, a venue on Lane 48 of Zhongzheng Road in Taoyuan District was found to be popular with migrants – both legal and illegal – who were spending their weekends dancing or taking illicit substances, the China Times reported. Previous raids did not result in any arrests as the illegal migrants were tipped off. Authorities then decided to run two raids consecutively, with police from Taoyuan Precinct and Dasi Precinct first visiting the premises late on April 14 and closely monitoring the party-goers' Facebook live broadcasts, which it usually signaled the venue was safe from police action. At 2 am on April 15, immigration officers from Taoyuan and officers from Taoyuan Precinct and Dasi Precinct raided the center a second time, where more than 500 Indonesians were found. They arrested 64 illegals – 52 women and 12 men. While 56 of them were runaway migrant workers, the remaining eight had overstayed in the country. All those arrested were taken to a detention center where they would be repatriated.